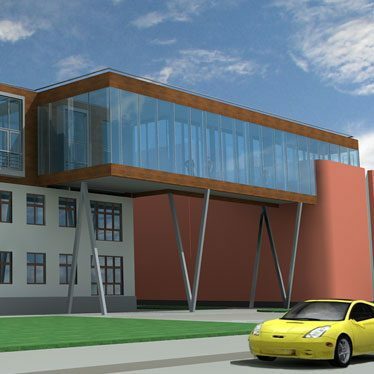 Malishev Engineers have designed an extension to a music school in a town close to Moscow. 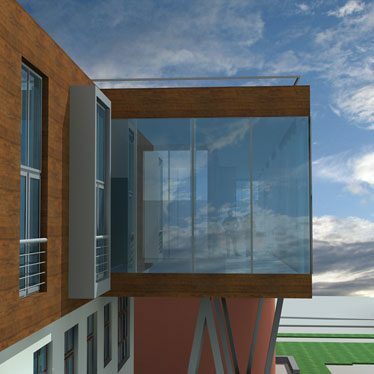 The project involves the addition of a single storey to the existing two-storey main building and the provision of a glass-clad walkway to an adjacent building. 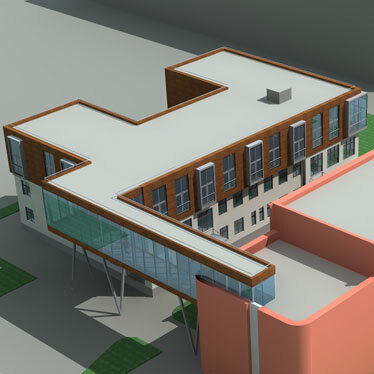 An extra 600 sq m of floor space will be provided under the scheme, which has the approval of the Russian Federation’s Ministry of Culture.